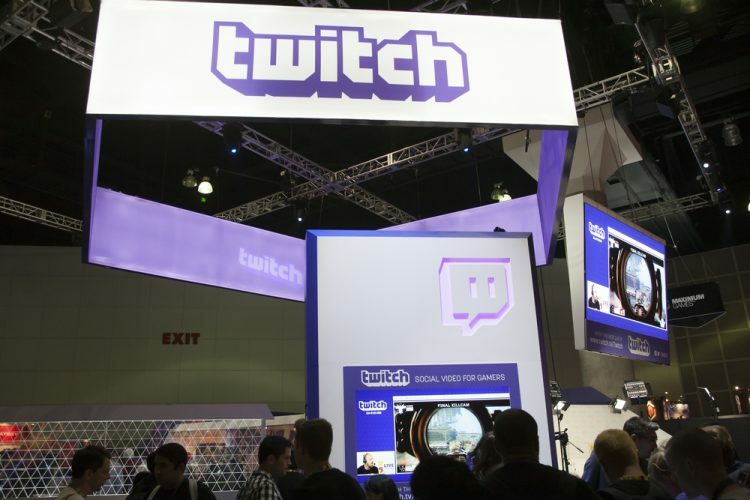 Amazon-owned streaming platform Twitch.tv recently announced changes to its community guidelines to enforce stricter rules against hate speech, harassment, and sexual content on the platform. In a blog post about the matter, the company clarified how it intends to enforce the existing anti-harassment and hateful content policies, along with its increased efforts to curb channels that break its sexual content policies. According to the new guidelines, any channel that is hosting hateful content or violating its anti-harassment guidelines will be indefinitely banned. “Hate simply has no place in the Twitch community,” the company said. Along with that, the company is also expanding its enforcement of hateful conduct and harassment to include actions that take place off stream. This means that if a Twitch user makes use of other services to harass another Twitch user, the company will now consider their actions as a breach of its policies. However, Twitch will not scan the web and social media to look for such violations and will depend on user submitted documentation which will be reviewed by the company. Twitch has also updated its moderation framework to “pay close attention to context and intent” along with the actions or words to better check policy violations. The updated community guidelines will go into effect starting from February 19 and until then Twitch will continue operation under the older policies. The platform has also given users the opportunity to remove any content that violates the new guidelines before they go into effect.